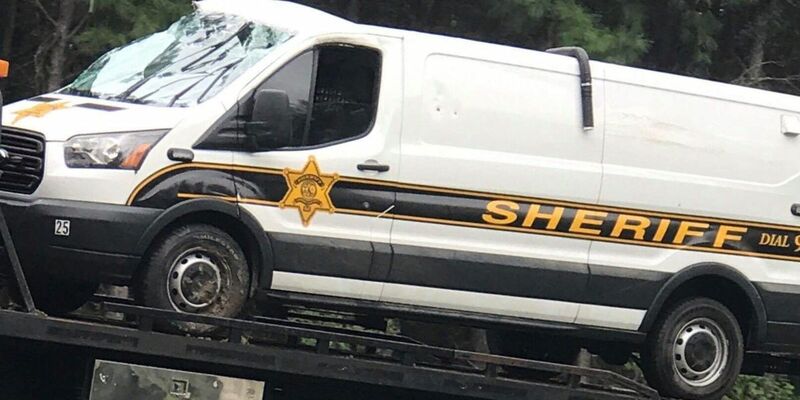 A high-speed chase that includes a crash and a report of a second suspect who allegedly punched his victim after slamming her into a vanity. Let’s see if you can help authorities find them. 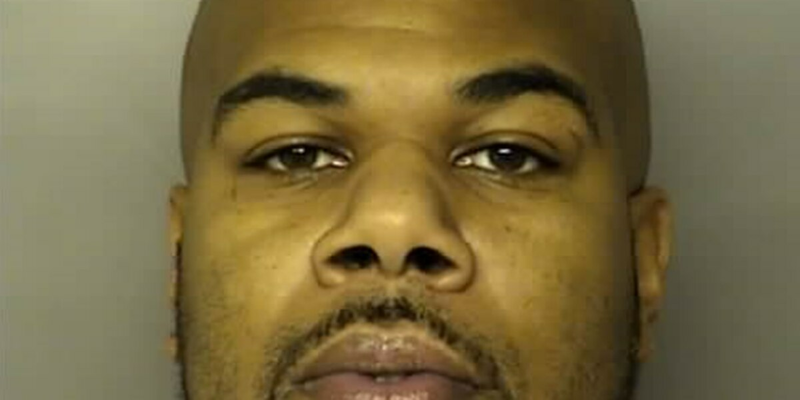 A Conway man pleaded guilty to a drug charge last month and was sentenced to 10 years in prison, according to a news release from the 15th Circuit Solicitor’s Office. 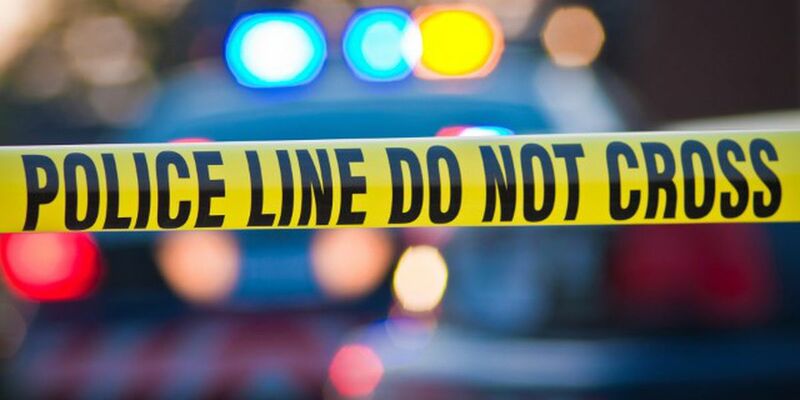 Police are investigating after two people were shot Monday morning in Longs. 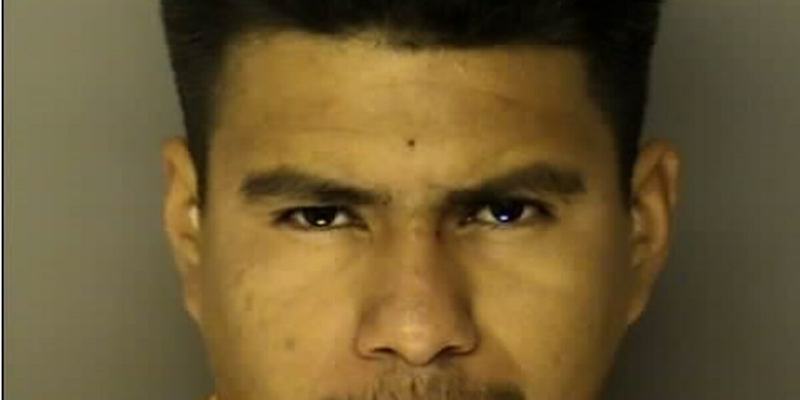 An assault left his victim with staples in his head, plus take the money and run. Two suspects, each charged with Assault and Battery in the second degree and each is on the loose. Let’s see if you can help authorities. A recent prostitution sting in Horry County resulted in 13 arrests for the Myrtle Beach Police Department. 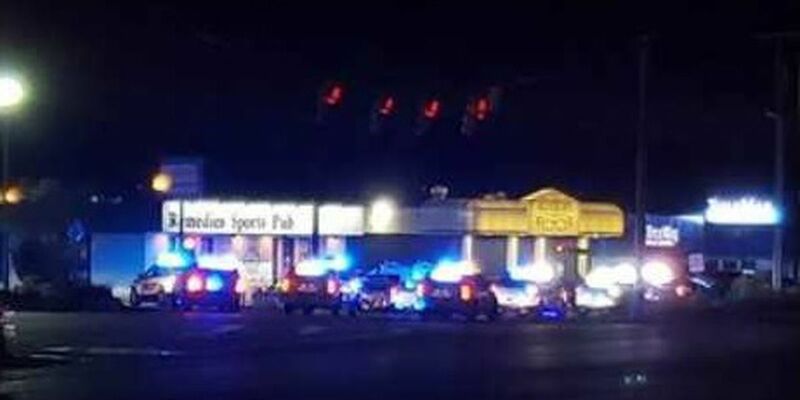 An investigation is underway after police say a teenager was shot Monday night while trying to buy marijuana in the Longs area. 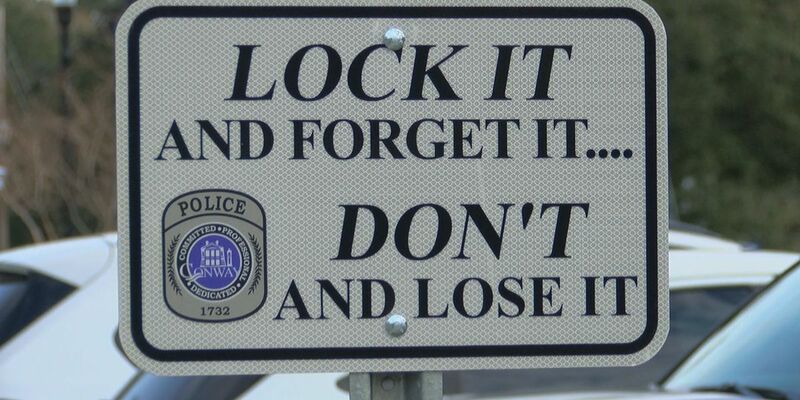 Myrtle Beach Police have a suspect in custody after a Friday break-in at the Carolina Breeze apartments. 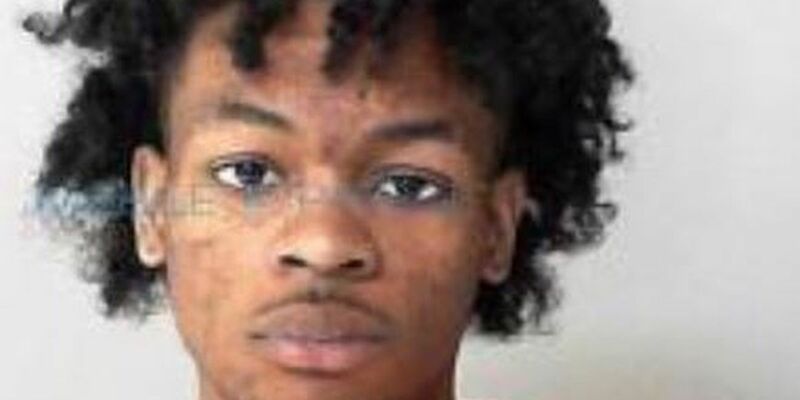 19-year-old Parker Weatherspoon of Myrtle Beach is charged with Armed Robbery, two counts of Kidnapping, Burglary 1st Degree, and Possession of a Weapon During a Violent Crime. 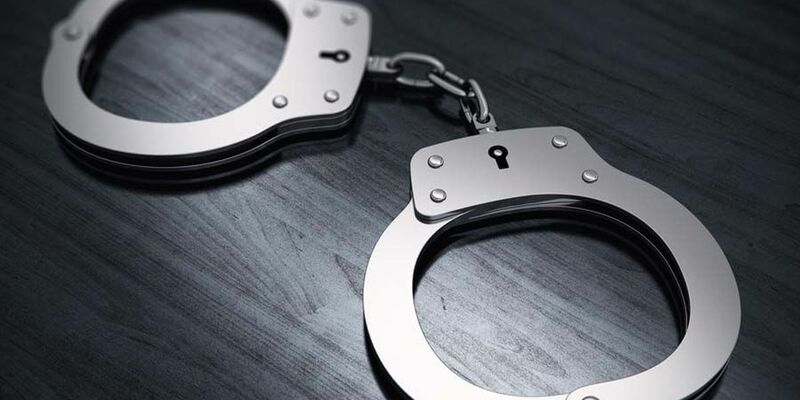 Seven people have been arrested in connection with undercover prostitution operation in Horry County. 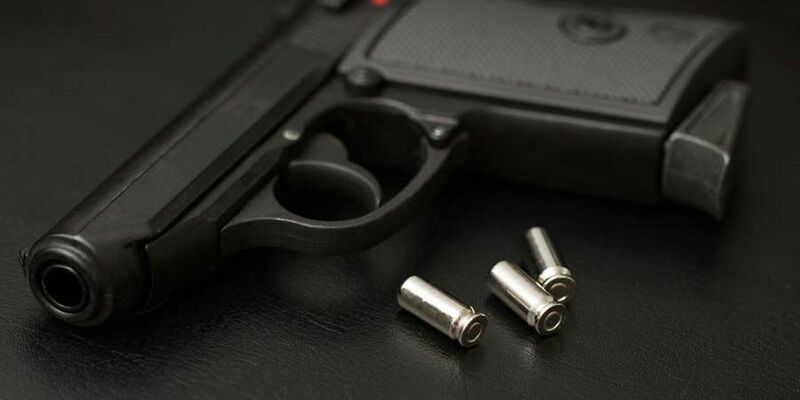 An investigation is underway after police say shots were fired into a Loris area home Tuesday night. 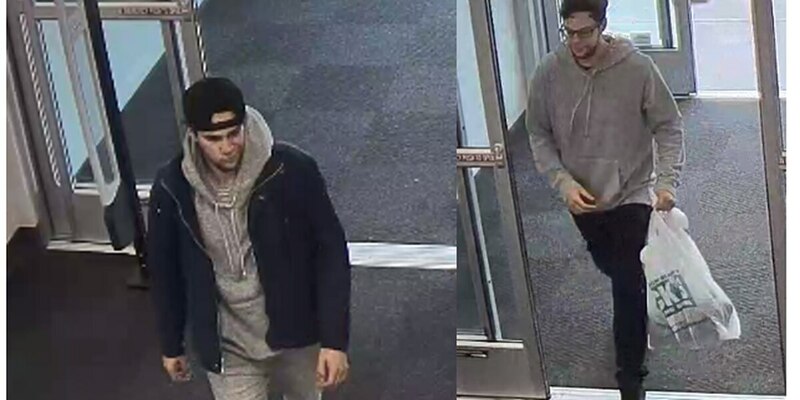 Myrtle Beach police have arrested two men wanted for allegedly stealing thousands of dollars worth of merchandise from the Victoria’s Secret at Coastal Grand Mall. A bill filed in the General Assembly Tuesday hopes to change the way mental health patients are treated and transported in South Carolina.This comes after a Senate subcommittee was appointed to investigate the deaths of Nicolette Green and Wendy Newton. Police need your help in tracking down a shoplifting suspect. 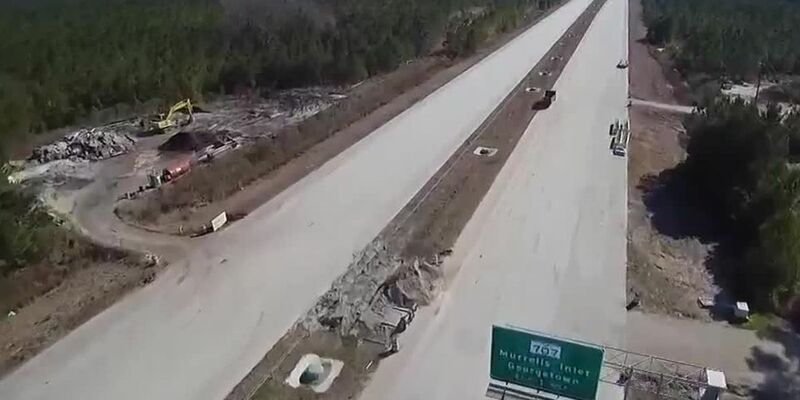 An investigation is underway after reports of rocks being thrown at vehicles in the Carolina Forest area were circulated on social media. 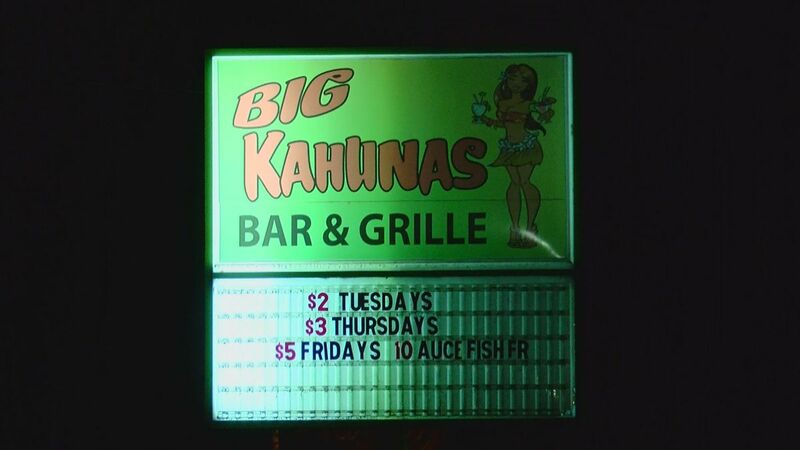 Police are investigating after a man says he was struck in the head and robbed by two men early Sunday morning. In this week's Suspect Search police is a man charged with assault with intent to commit criminal sexual conduct and woman who is said to have stolen baby formula from the store. 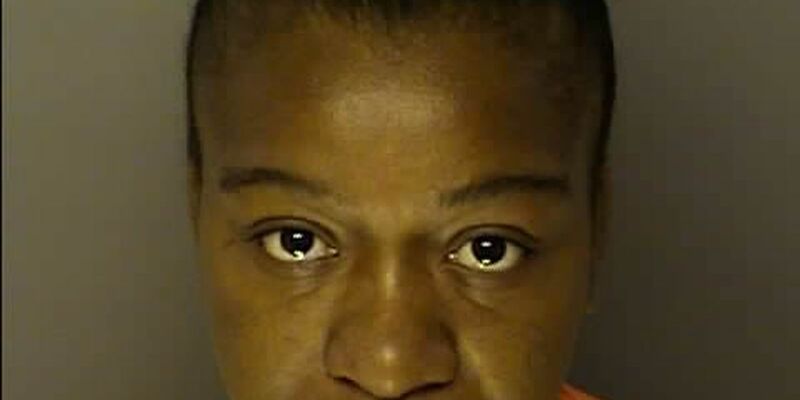 Authorities said she got into a fight that got physical, and then shots rang out. Plus, one large beer? Investigators don’t buy it. 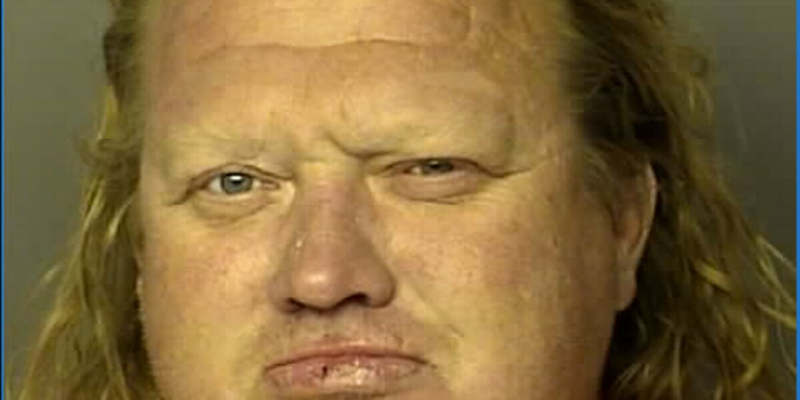 Now he’s charged with DUI causing great bodily harm. 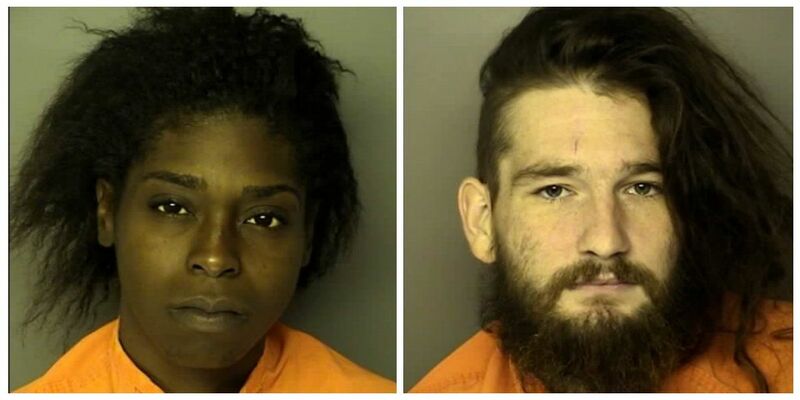 Horry County police are asking for the public's help in finding two suspects. 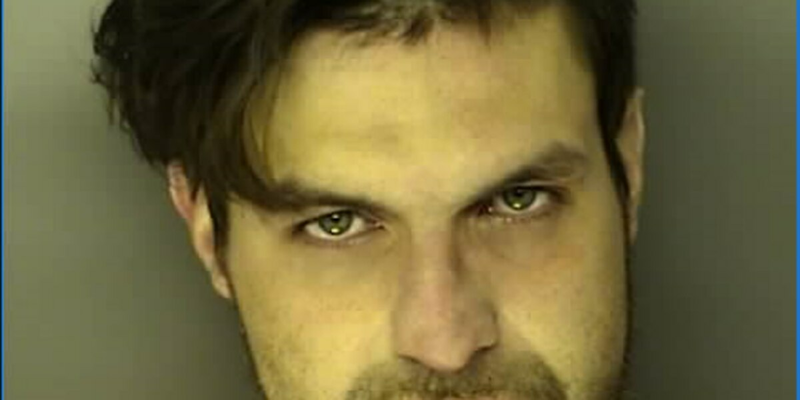 A father and son are charged with beating a man and making death threats to make him leave the country, according to Horry County Police. 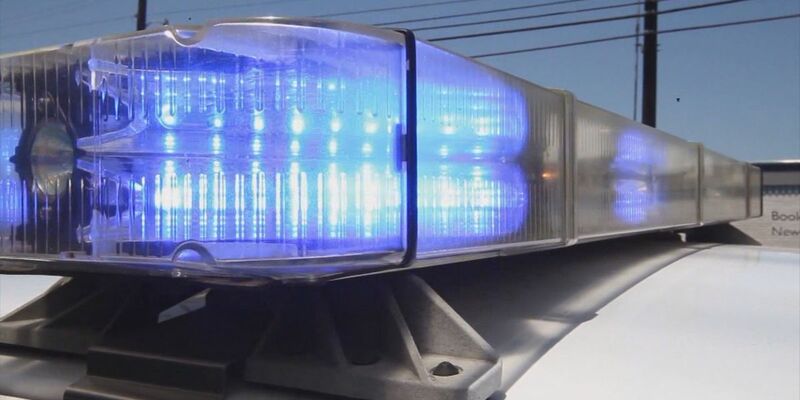 Police are investigating after a masked man allegedly held a woman by her hair and at gunpoint last weekend in the Conway area. 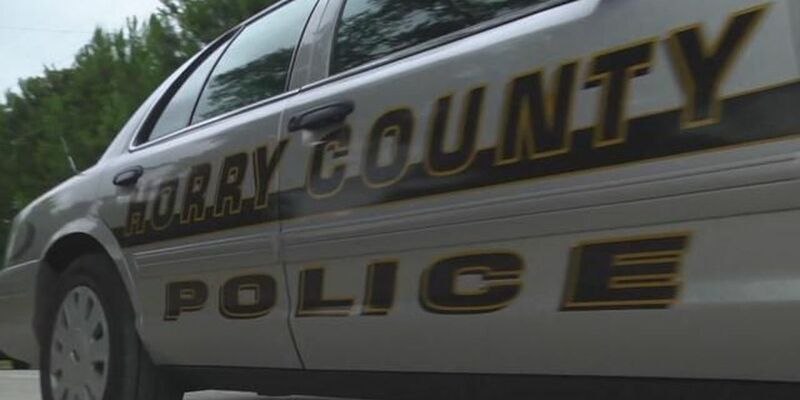 Police are working to resolve a situation Wednesday morning involving a barricaded person in the 600 block of Lesia Lane in the Conway area, according to a tweet from the Horry County Police Department. 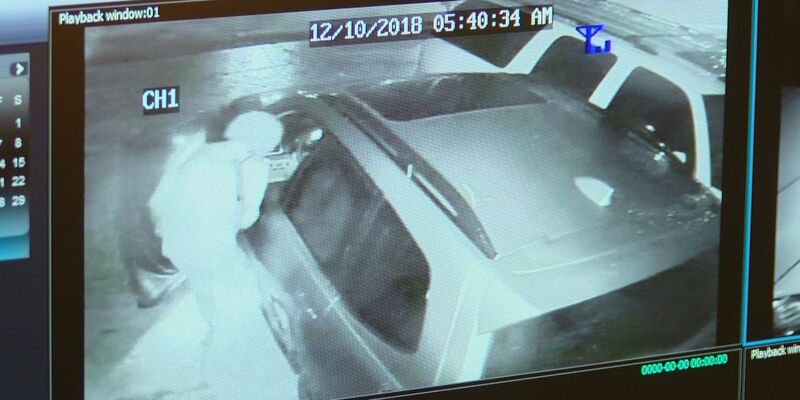 People who live in the Spring Lake neighborhood of Carolina Forest are on high alert following a string of car break ins that happened early Monday morning. 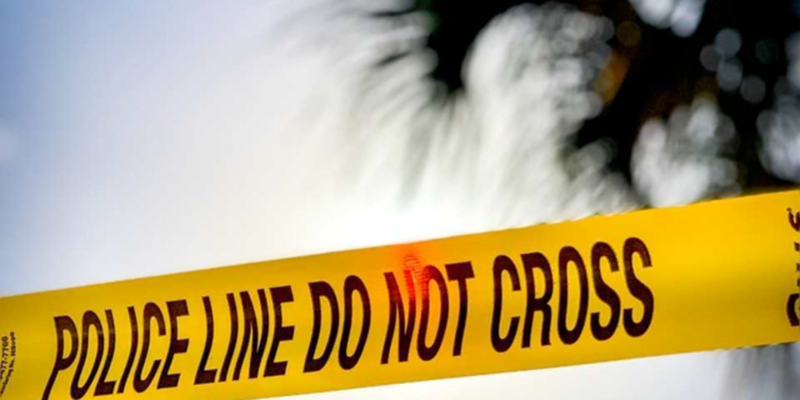 Police are investigating after two men reportedly jumped out of the woods, beat a man and strangled him in the Loris area. 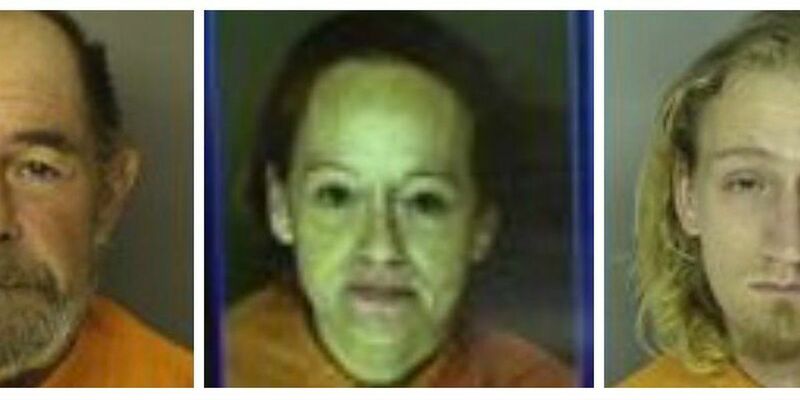 A woman was arrested by Loris police Monday after her baby boy allegedly tested positive for cannabinoids. 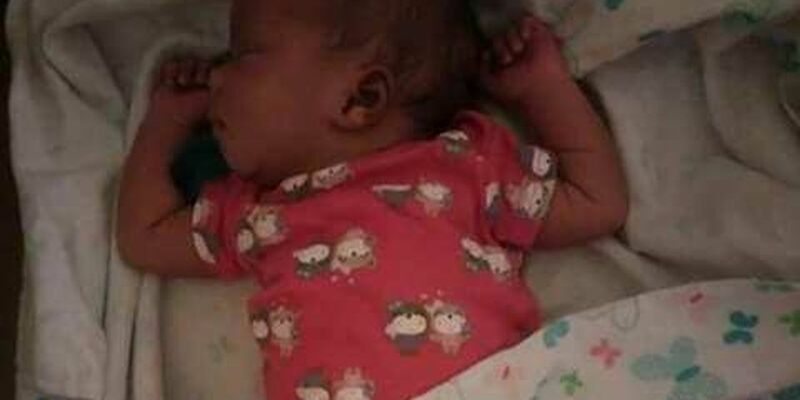 A woman was arrested Thursday after her newborn baby girl allegedly tested positive for an illegal substance. 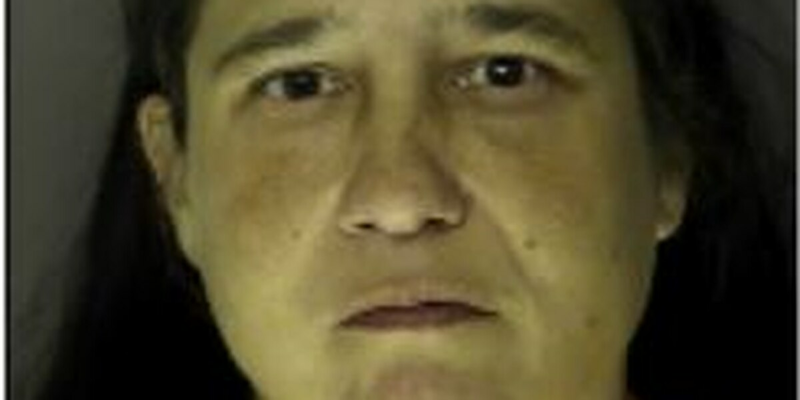 They’re both women charged with unlawful neglect of a child. 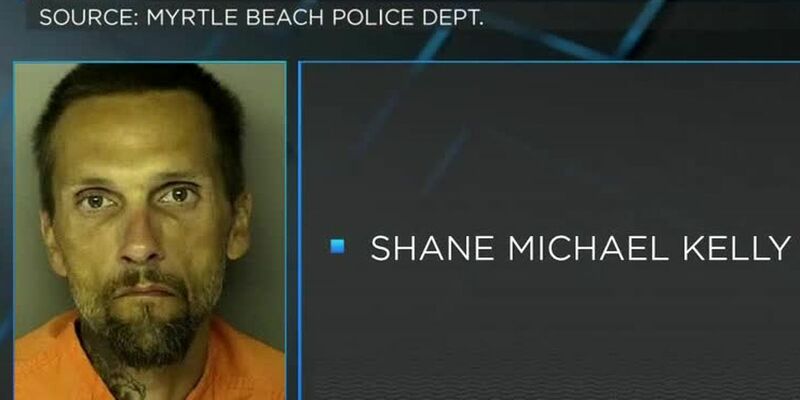 A man caught inside a woman’s home without wearing any clothes is charged with burglary, according to a report from Myrtle Beach Police. Two suspects have been charged with entering a victim’s home, demanding cash and pills. Another is charged with assault. See if you know who and where they are. A suspect was in court for shoplifting but racked up a whole host of other charges while he was there and a second suspect is charged with shoplifting after authorities say store employees caught on to his scheme. 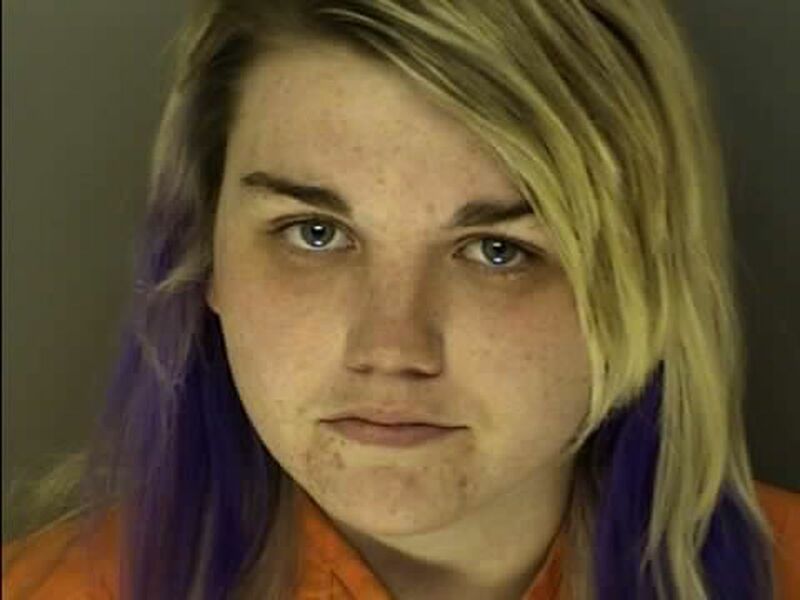 Police say one suspect promised his victim a place to rent and another is charged with stealing from a Coastal Carolina University building and a vehicle on campus. One suspect is charged with stealing baby formula from two different stores, while two others are charged with assault and battery by mob. Three suspects are on the loose and authorities hope you can help track them down. A Loris woman was arrested Sunday night after allegedly starting a fire at a Circle K where she worked. 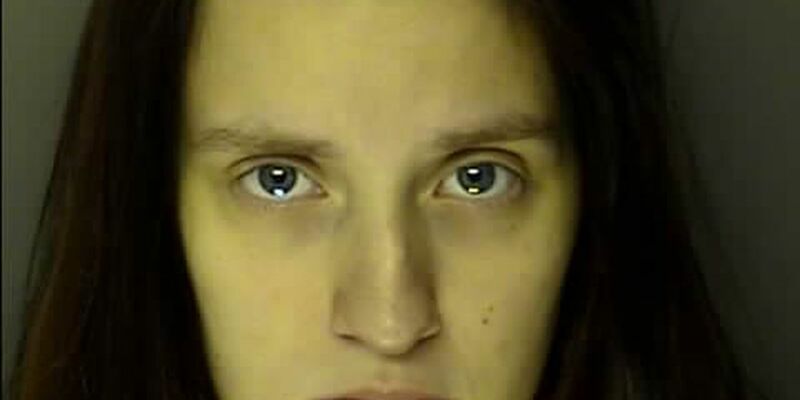 The woman who pleaded guilty earlier this year in a case involving the sexual assault of two young children has been charged with nine counts of failure to appear, jail records show. 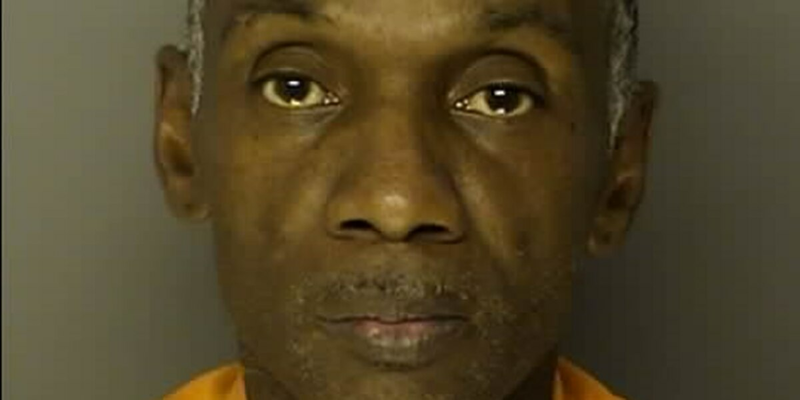 A Longs man was sentenced to 15 years in prison after pleading guilty last week to two drug charges and failing to stop for police, according to a news release from the 15th Circuit Solicitor’s Office. 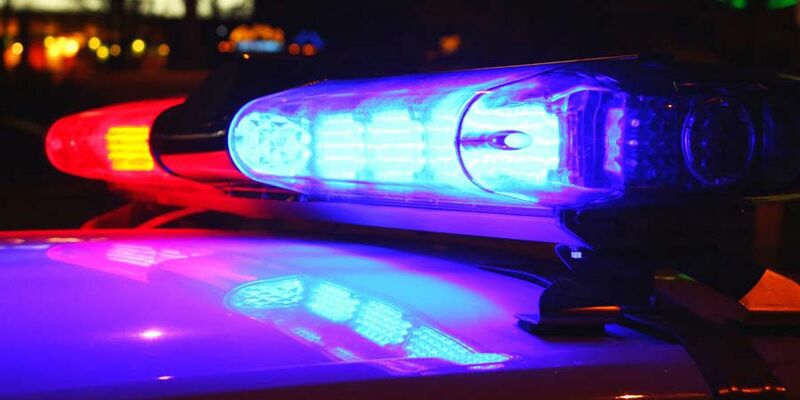 A Conway man is facing charges after leading police on a chase reaching speeds of 130 miles-per-hour on a stolen motorcycle. 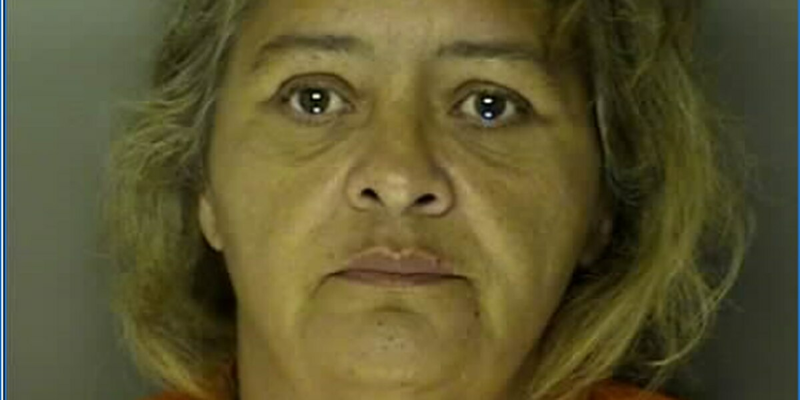 She's charged with shoplifting and getting away with quite the loot. 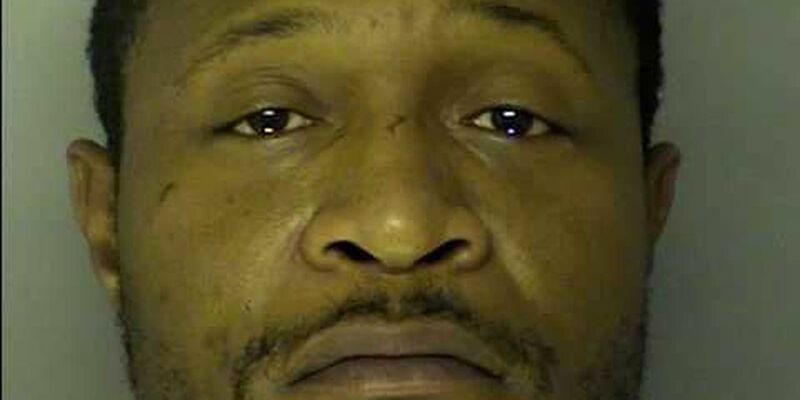 He's charged with assault and battery in the first, second and third degree. Two suspects are on the loose, let's see if you can help authorities catch them. Two women are on the loose this week. 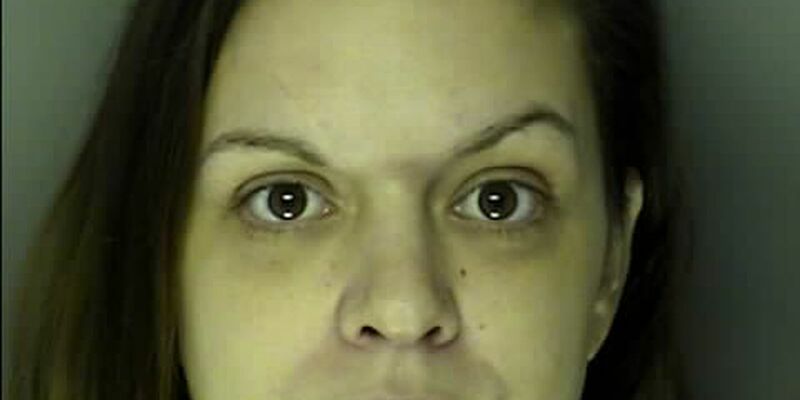 Police say one hid crack in her bra while in the presence of her two children. 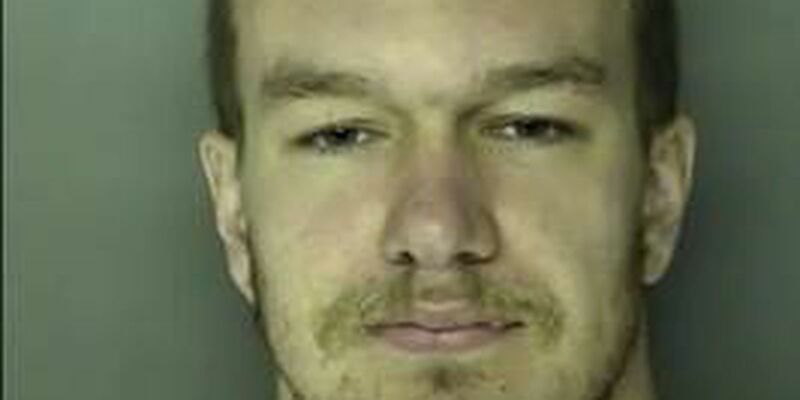 The second suspect is charged with a hit-and-run with damage and unlawful use of a phone. 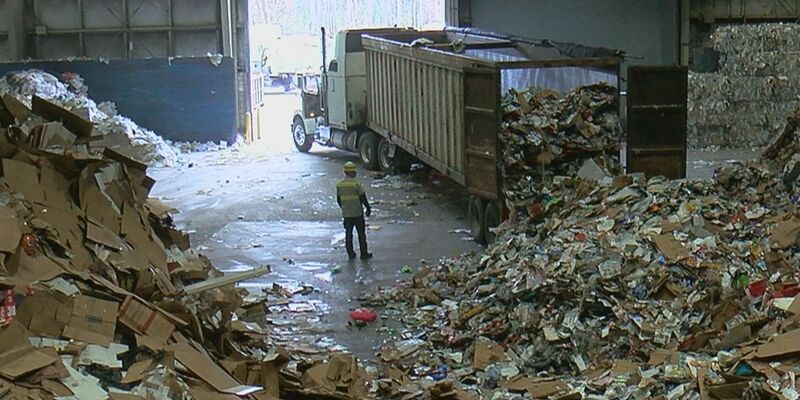 Here's your chance to help authorities. 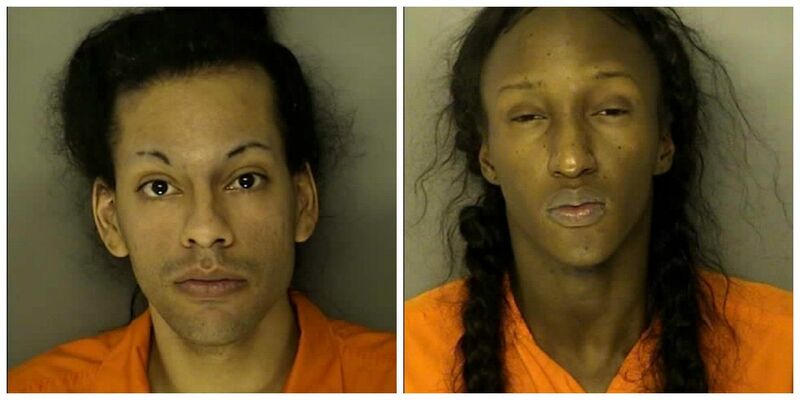 They're both charged with burglary. 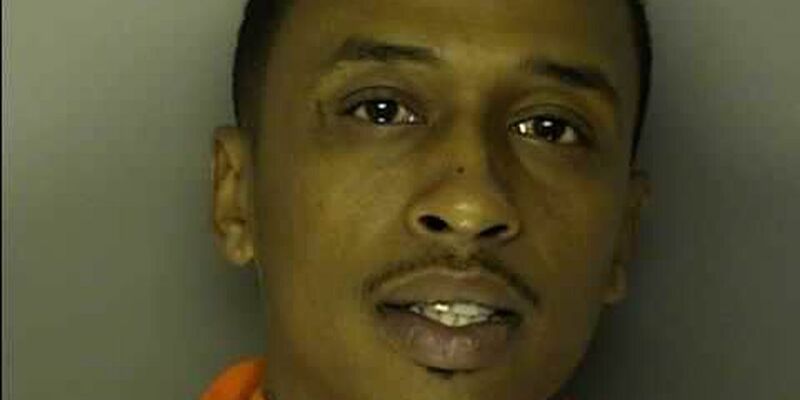 One suspect is accused of stealing cash, while a second is charged with stealing guns. See if you can help authorities find this week's suspects. 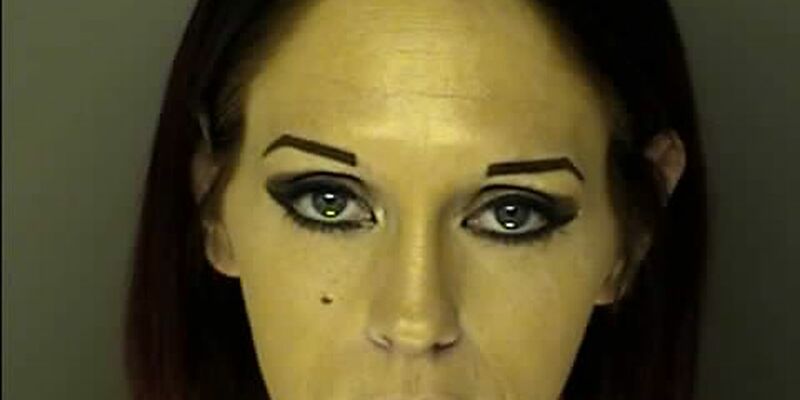 A traffic stop on a moped leads to a whole lot more, plus she's charged with hitting her suspect in the nose twice. See if you can help authorities find them. One suspect is charged with roughing up his victim because he thought that victim stole some of his drugs. A second suspect was hired as a handyman, but the victim says the suspect's hands were used for stealing his personal momentos. See if you can help authorities track them down. 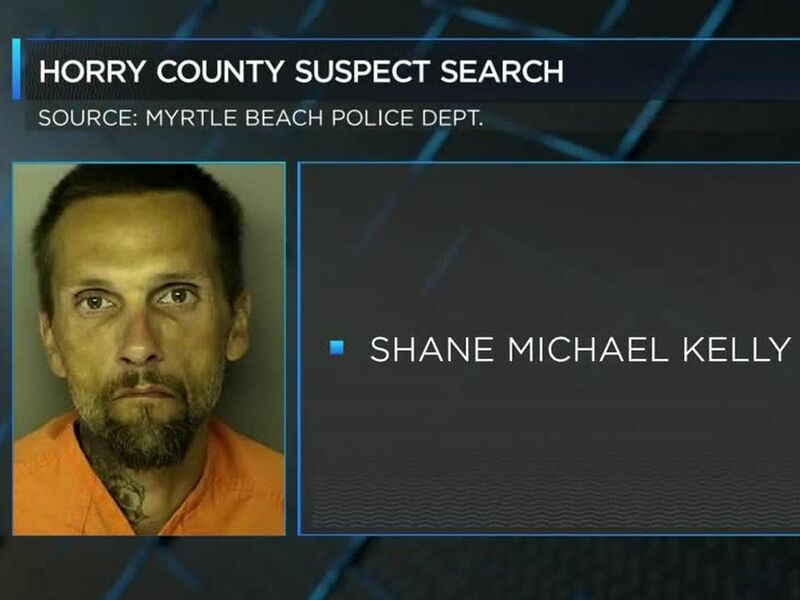 On this week's Horry County Suspect Search, one suspect is wanted for assault and Battery, and the other is wanted for unlawful carrying of a gun. 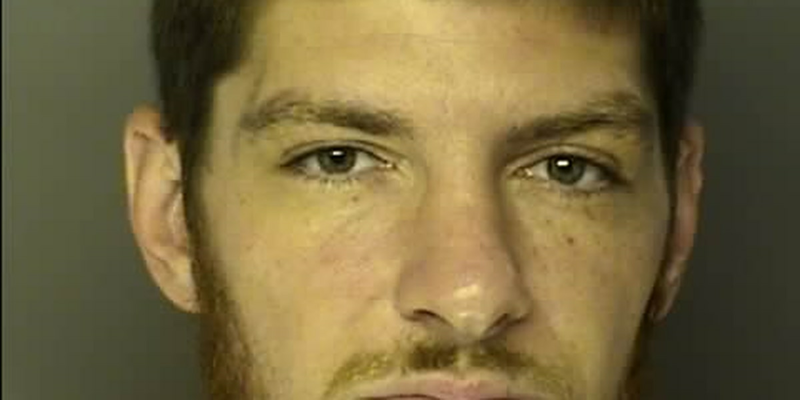 The Horry County Sheriff's Office needs the public's help in tracking them down. They want the goods but don't want to pay the price. 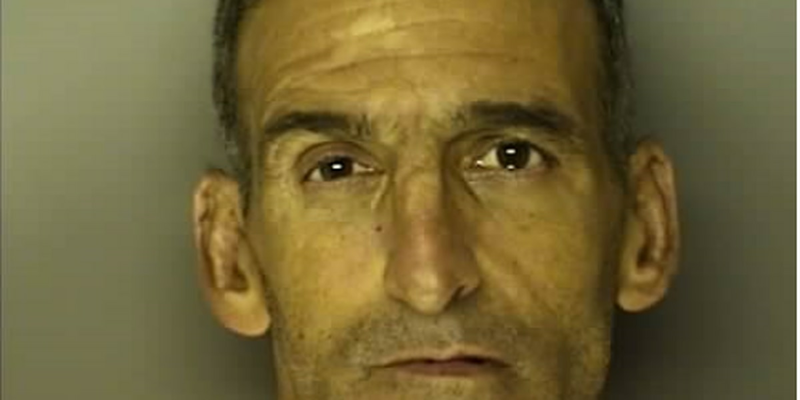 Check out these shoplifters on the run in this week's Horry County Suspect Search. 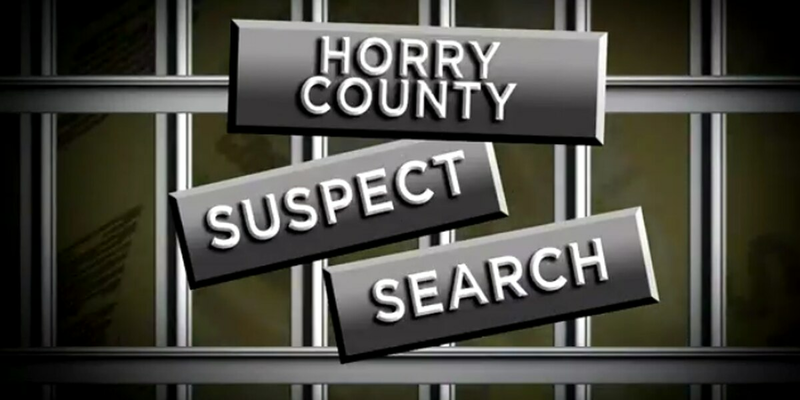 Three suspects are being featured in this week's Horry County Suspect Search.